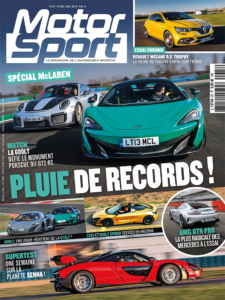 Motorsport #63 en kiosque ! 500 Abarth by Pogea : 331 ch ! McLaren 570S : Infos et Photos !